Mounted on an axle, leaf springs and a pair of M.S. wheels, handrails, platform, safety ring, handles with locking arrangement at different positions for extra safety and stability. Relads is the most efficient and professional aluminium ladder manufacturer in Gujarat. 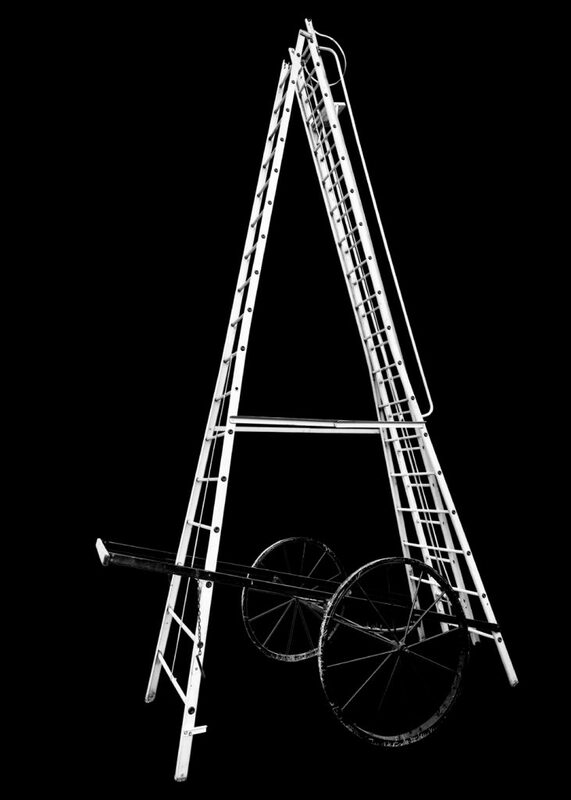 We use technological advanced machines to manufacture our ladders. All our material and ladders have BIS and ANSI standard certificates. Minimum ladder Size is 14 feet – Extendable height up to 36 feet. Is an improvement on Tower Extension ladder. 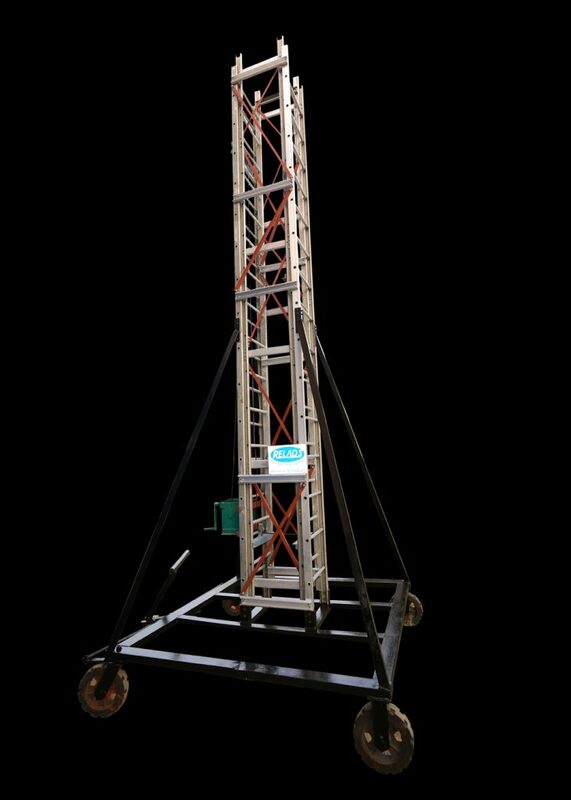 The Ladder can be tilted from 90 vertical position to 0 horizontal position to pass through a small entrance. Relads is the most efficient and professional aluminium ladder manufacturer in Gujarat. Mounted on M.S. trolley with four nos. wheels. 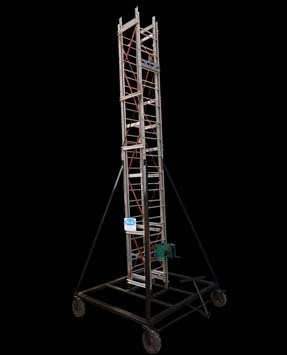 Minimum ladder Size is 14 feet – Extendable height up to 55 feet.